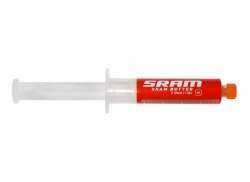 The largest and most affordable Online SRAM Pitstop Shop! SRAM Pitstop shop the largest and most affordable! 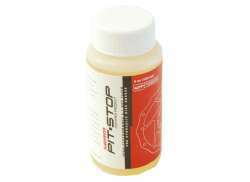 Do you want to buy a Sram Pitstop maintenance product online? 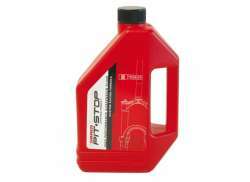 Hollandbikeshop.com has the Sram Pitstop maintenance products you're looking for. Products from the Sram Pitstop line were specifically designed to clean and maintain various Sram bicycle parts. 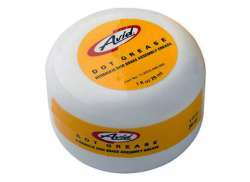 With these products, cleaning your bicycle will be a lot easier and more enjoyable. 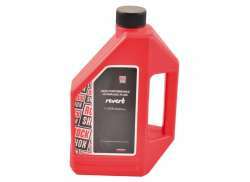 At Hollandbikeshop.com you can find a wide choice of maintenance products by leading brand Sram. 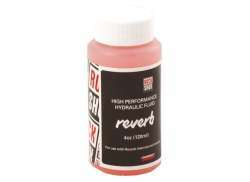 Sram Reverb Oil 120 Ml. 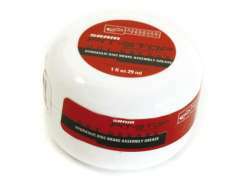 Sram Pitstop Ceramic Grease For Gxp/Bb Bearings 10 Ml. 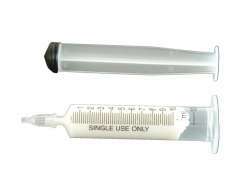 Sram Pitstop Dot Assembly Grease 25Ml. Sram believes in pure cycling pleasure and offers a solutions for all cycling conditions. 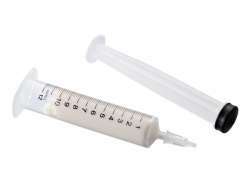 Not only does Sram offer high quality bicycle parts, they also have the best products to clean and maintain these parts with. 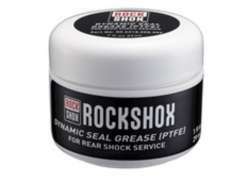 In our wide Sram range on Hollandbikeshop.com you'll find various bicycle parts as well as Sram Pitstop cleaning and maintenance products in various shapes and sizes, like fork oil, grease and brake fluid. 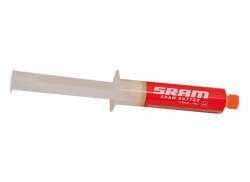 So you'll surely find the Sram Pitstop products you're looking for! 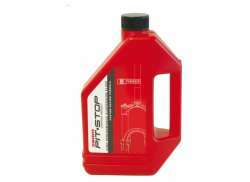 Hollandbikeshop.com is dealer of Sram Pitstop products and has a large and affordable range. 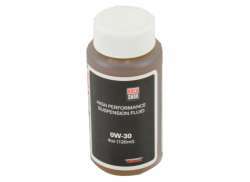 We also often have Sram Pitstop maintenance products on sale or in our outlet, so keep an eye on our sale button. 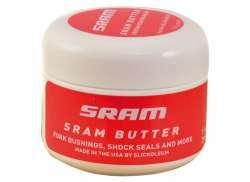 The largest and most affordable online Sram Pitstop bicycle shop!